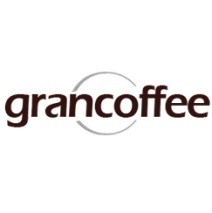 BRASILIA, Brazil — The Administrative Council of Economic Defense of Brazil (CADE) approved on Monday, October 8, the acquisition of 25% of the coffee and food company Gran Coffee by its rival, coffee giant Café do Brasil. After the operation, Café do Brasil now controls 75% of Gran Coffee capital stock, which also has a presence in the sector for self-service machines, as well as the distribution of professional-quality coffee capsules of the Nespresso brand. CADE said that for Café do Brasil the operation is justified as an expansion of its position in the vending machine sector, in addition to not presenting concerns over any significant impacts on competition, according to the regulator.